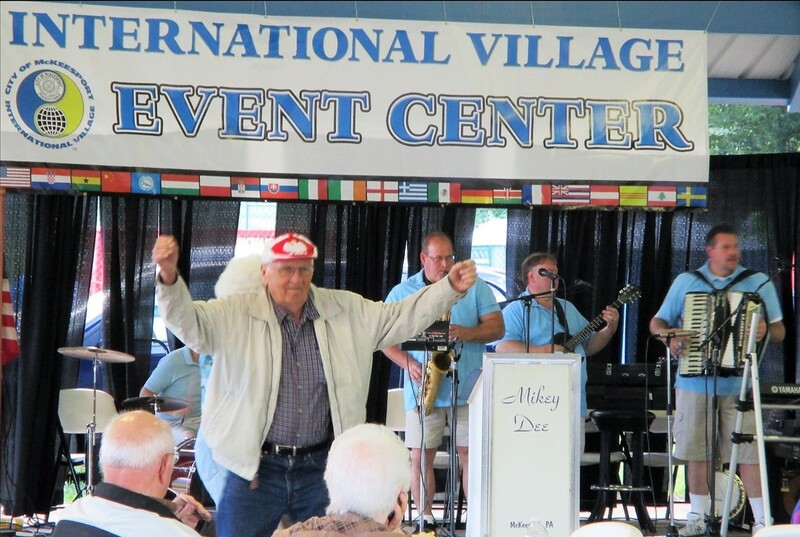 ​When it comes to the McKeesport International Village festival, can anyone really say that they know it better than Mikey Dee? 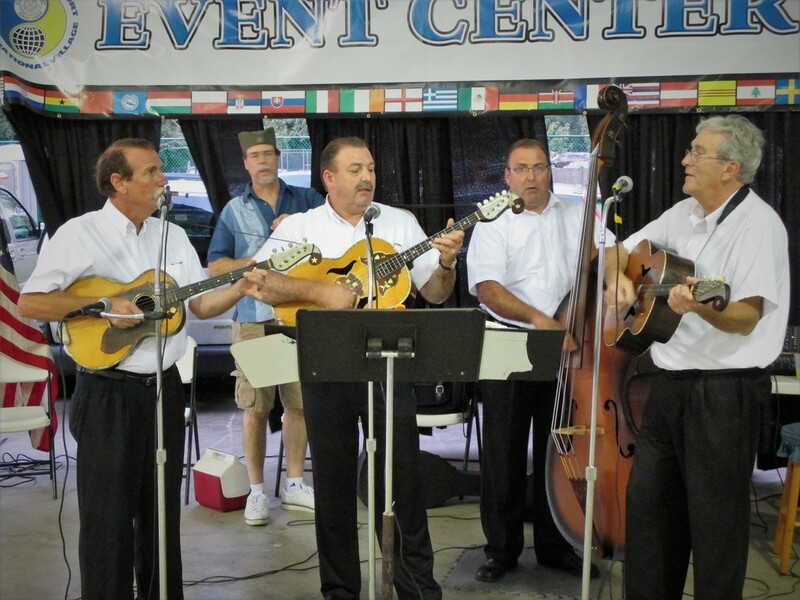 For nearly thirty years, this talented entertainer and McKeesport native has been involved with what is now the region's largest celebration of ethnic food, heritage and diversity. 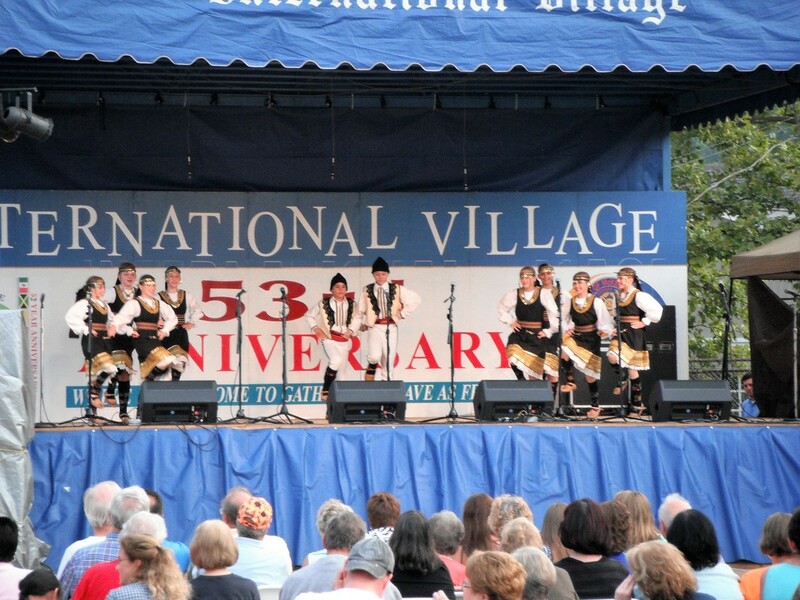 Originally a member of a strolling musicians act led by his grandfather Joe Pavlecic, Mikey Dee's presence at the festival eventually progressed into the role of entertainment coordinator and Master of Ceremonies. 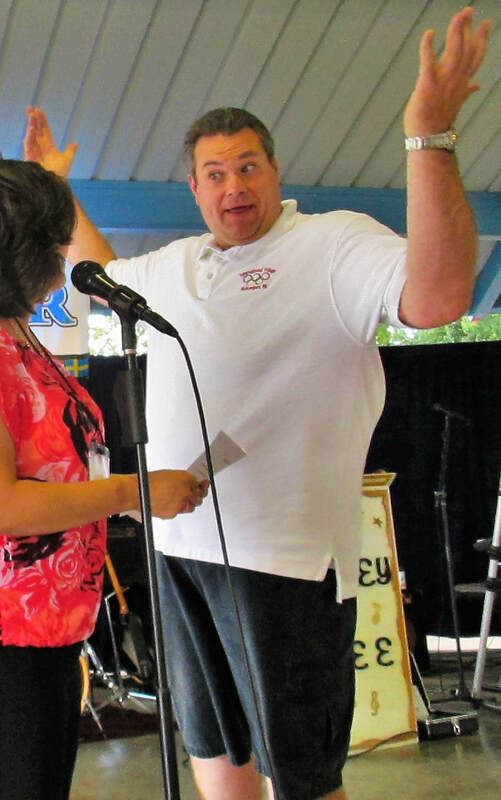 Through it all, the man behind the microphone has truly embraced his festival duties and enjoyed the 'celebrity status' that it has given him. 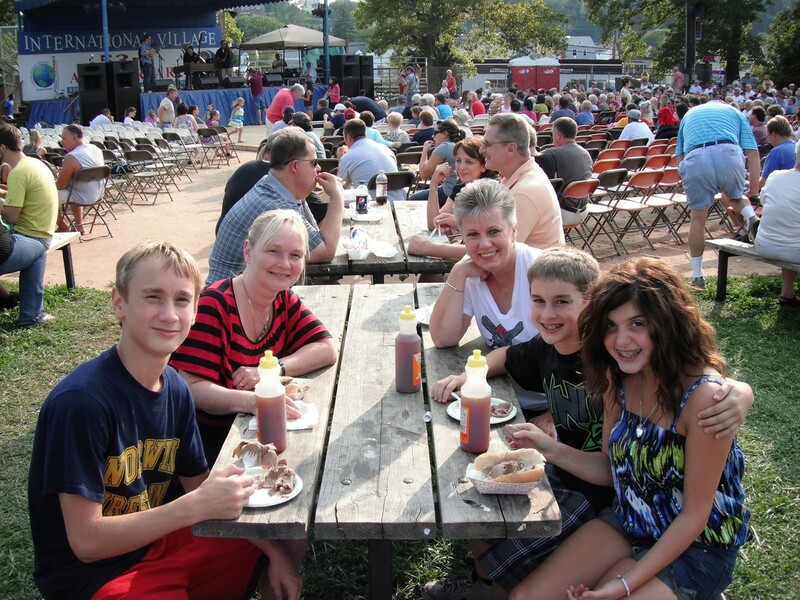 And now Mikey Dee is providing the McKeesport Bands website with an insider's point of view of the festival along with the latest information and official performance schedules. 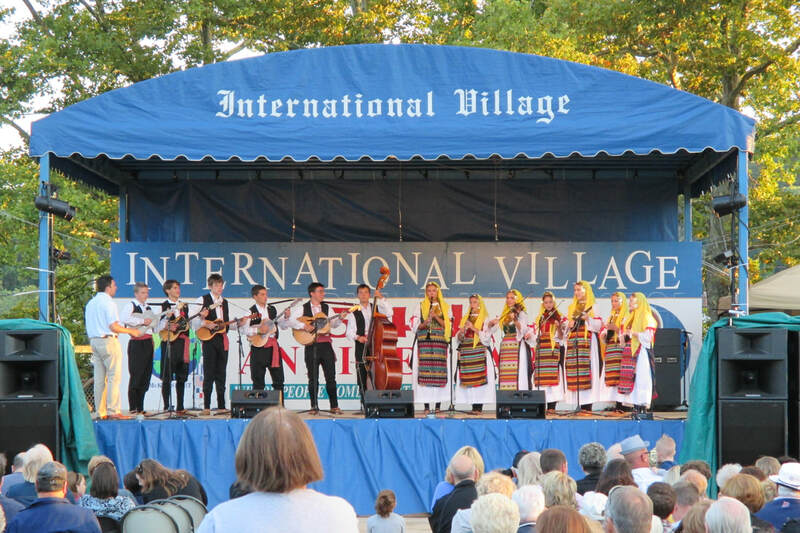 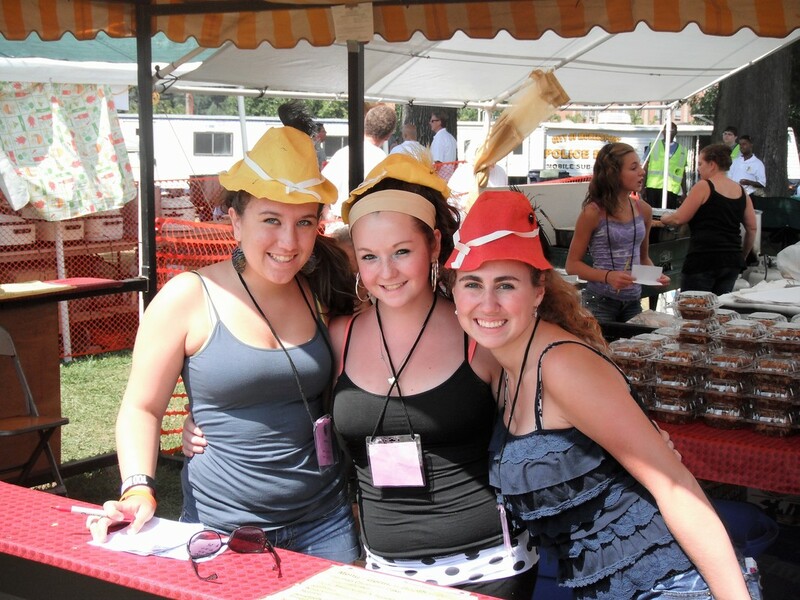 With that being said, the administration of the McKeesport Bands website cordially invites International Village patrons to check out our brand new webpage which proudly serves as an alternative source for the latest and most accurate festival information. 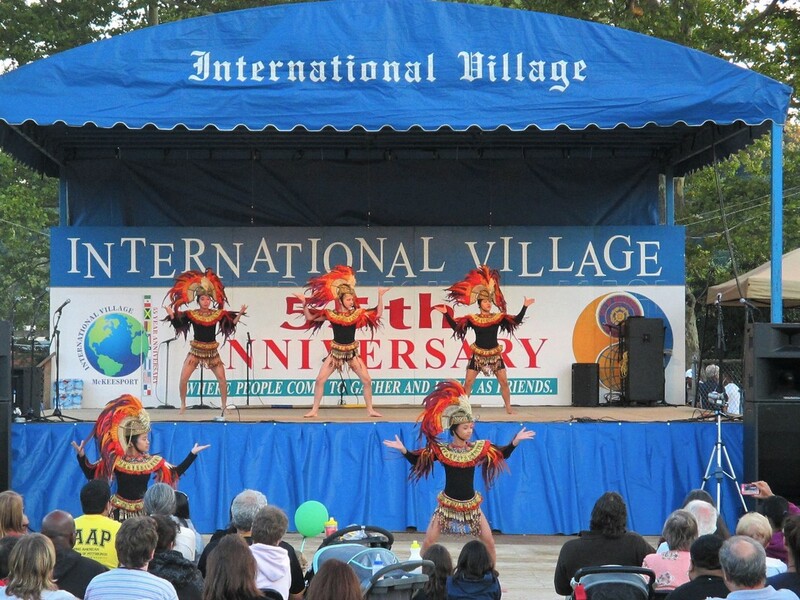 Welcome to Mikey Dee's INTERNATIONAL VILLAGE Entertainment Guide! 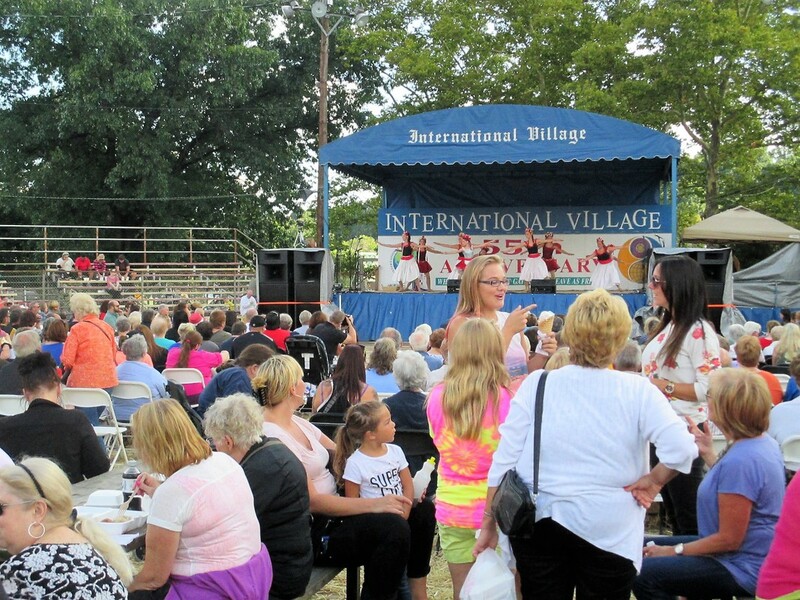 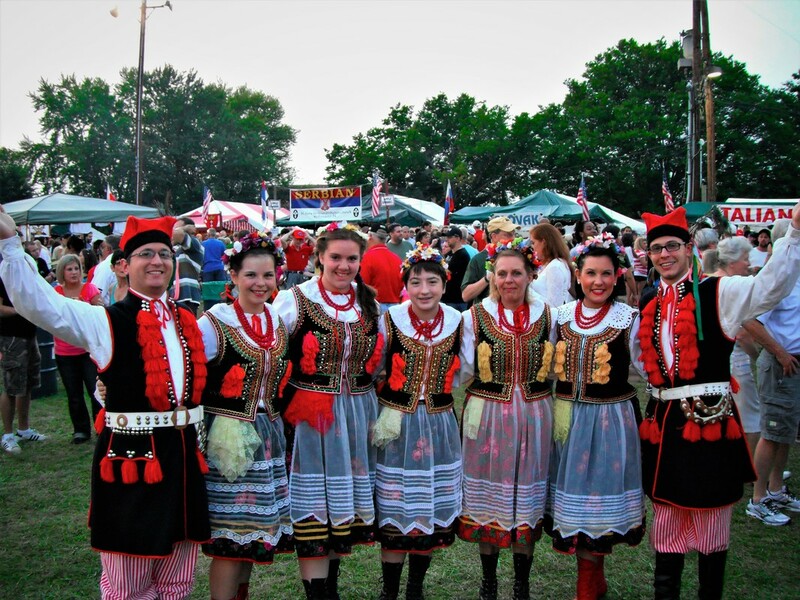 The McKeesport International Village Festival entertainment schedule is subject to change without notice due to performer emergencies, inclement weather conditions, and any other unexpected issues which may occur prior to performance start times.